Wat Po traditional Thai massage is a system of massage techniques known in Thailand as Nuat Phaen Boran, literally meaning "ancient healing touch". 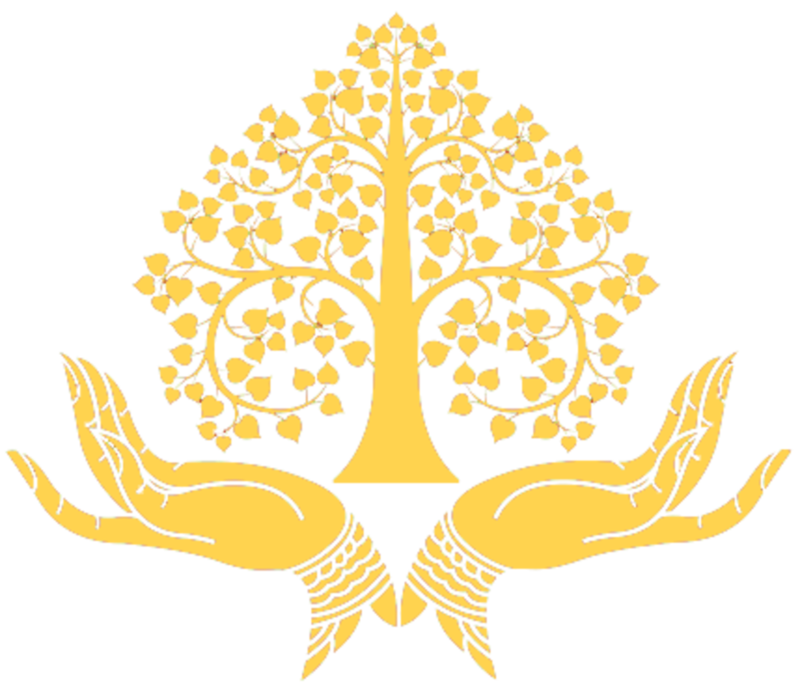 The Thai massage is a combination of gentle acupressure, stretching and individual yoga elements. Ten selected energy lines, which, according to Ayurvedic teachings, cover the body as a net, are processed via gentle stretching and rhythmic pressure. The masseuse uses her hands, thumb, knees, elbows, feet and her own body weight. Thus, tensions are gently released and the well-being is increased - for both body and soul. 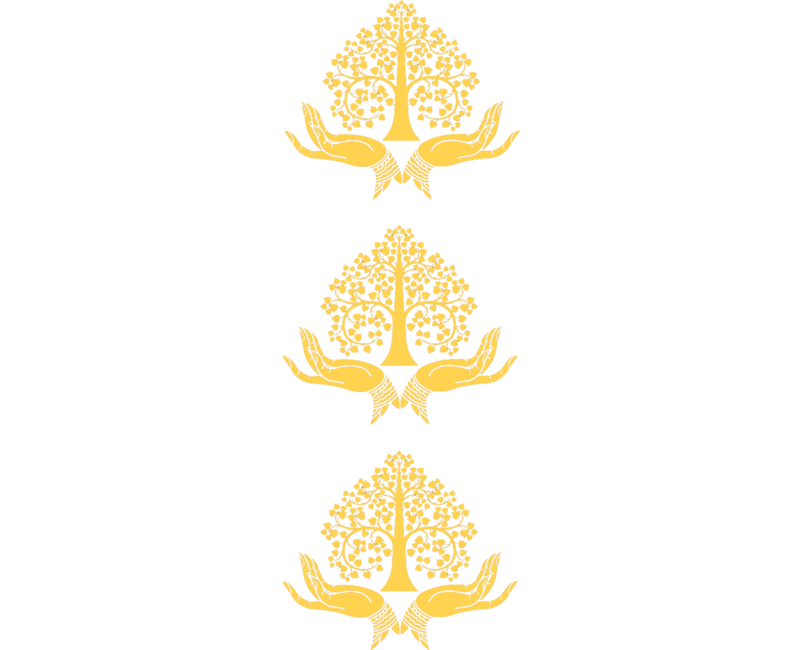 All of our masseuses have completed their training at the internationally reknown Wat Po Monastery in Bangkok or at other well-known schools in Thailand. Thus your well-being is in the best hands with us. The aroma oil massage combines the classic relaxation massage with the effect of essential oils. The essences of the essential oils work through the skin and nose during the massage and have an effect on the entire organism. Depending on the oil used, the massage can have different effects. Whether your massage should be relaxing, stimulating, refreshing or warming, can be determined by the choice of the oil. 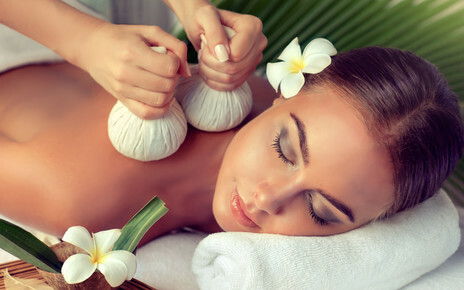 The aroma massage is a wonderful way for the body to relax and leave the everyday stress behind. "Massage therapy is good for the mind, body and soul"
The hot stone massage is a massage technique known in China for 2000 years. Heated basalt stones are placed under and on the body. A massage of the tense muscles with warm stones or hands further supports the beneficial effect of the hot stone massage. The massage technique is used to gently relax tense muscles using deep heat. In addition, the blood circulation is stimulated, thus promoting the supply of oxygen to the cells and the removal of toxins. At the same time, the heat treatment has a calming effect on the nervous system. Stress-related symptoms such as headaches and insomnia are alleviated. Enjoy the soothing relaxation of our hot stone massage. The herbal stamp massage has its origin in the East Asian region and has been used there for over 2000 years. The herbal stamps are wrapped in fabric mixtures of herbs, spices, care substances and fruits. The herbal stamps are heated with steam before the massage. So the contained herbs can be effective during the massage. During the massage, the skin is first carefully dabbed with the hot stamps. When the stamps have cooled off a little, the body is treated with slower and more intensive massage movements. As a result, the care substances are transferred to the skin, the herbal mixture stimulates the blood circulation and the gentle scent of the herbs and their essential oils lets you relax in addition. Would you like to relax your muscles after a sportive activity? Then our sports massage is just right for you. The sports massage activates the lymphatic flow and blood circulation and loosens the hardening of the musculature. Additionally stressed tendons are gently stretched. This creates a pleasant flow through your body and you feel fit again. The foot massage concentrates on particular parts of the feet using a special pressure massage. All areas of the foot are in direct interaction with organs and muscles of the body. By stimulating these zones, the associated organs are stimulated, too. In addition, a foot massage provides relaxation for your stressed feet. A facial massage relaxes the facial muscles, while delaying the development of small wrinkles and reducing swelling. In addition, the blood circulation is stimulated and produces a beautiful skin color. The face is massaged with gentle pressure and circular movements. 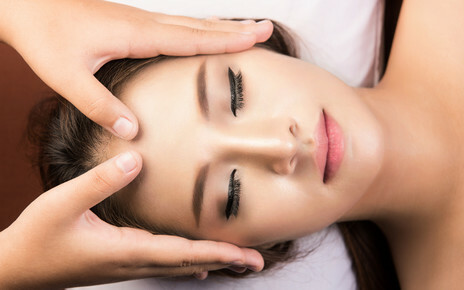 In Asian culture, a facial massage is an integral part of any spa treatment. We offer all our massages also as massages for couples. Just ask! Enjoy a little break from everyday life in our oasis of peace.